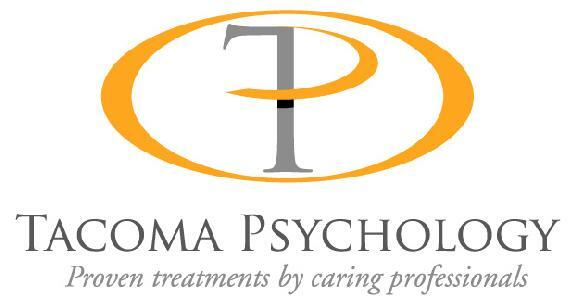 Exciting opportunity for a psychologist who would like to join a thriving small group practice in Tacoma, WA and pursue an adult clinical practice with an emphasis on rehabilitation psychology. Our existing referral base is broad and offers a chance to provide therapy to adults with a range of mental health issues. Our niche is treating injured workers within Washington’s workers' compensation system. In addition to therapy, we regularly perform learning disability testing, pre-surgical evaluations, and legal work. You would also be welcome to pursue your own areas of special interest. The practice provides administrative support. Training and/or mentoring will be provided to the extent desired and needed. Income is based on productivity, though existing referral levels support a highly competitive income. The salary estimate assumes full-time (the original posting cut off the PT-FT range, which was listed as $90k - $150k; $130k is a conservative estimate for a full-time person). The ideal candidate will first and foremost be an effective and conscientious clinician with a strong commitment to making a meaningful difference in patients’ lives. Beyond this, interest in and expertise with rehabilitation psychology (particularly chronic pain management) is necessary. Fluency with Spanish; expertise with learning disability testing; and experience with VA, workers' compensation, corrections, or disability systems are all pluses but not necessary. Part-time applicants would be expected to work at least 3 days a week. Tacoma Psychology is located in Tacoma’s Old Town, a historic district alongside Commencement Bay. Tacoma itself is a vibrant city with a temperate climate, two major universities, diverse restaurants, and easy access to a wealth of outdoor activities. And the big city experience of Seattle is always just a short commute away.